As well as the Tweetups taking place monthly in London, they also happen in various places around the UK and further afield. 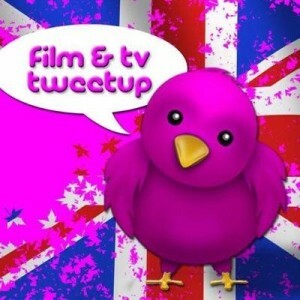 We are delighted to be in close partnership with our Midland buddies, Film & TV Tweetup. The Film Making network event is located in the heart of the Midlands, Nottingham. The event is held every third Thursday evening at the Antenna Headquarters (home of Notts TV) in the City Centre. The Midland Tweetup event, which was founded in October 2014, is a busy event which includes the Q&A and networking platform that is similar to its London counterpart. It’s a perfect hub for the creation of new working relationships, and to find out about new project and opportunities. The event is also proudly supported by the Actors Workshop Nottingham. All the details about the Film and TV Tweetup are here on Facebook and you can also follow the group on Twitter. You can find out more about Miguel Alves-Khan who runs the tweetups here.